Quality 4WD adventures through Central Otago’s back country in comfort and safety with experienced guides. Specialising in adventures to Mount Buster and Oteake Conservation park formerly the Mount Ida Syndicate. 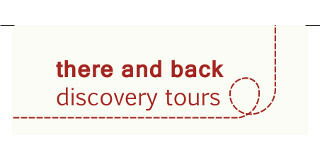 There & Back Discovery Tours has a Department of Conservation Concession for taking tours into Oteake Conservation Reserve. 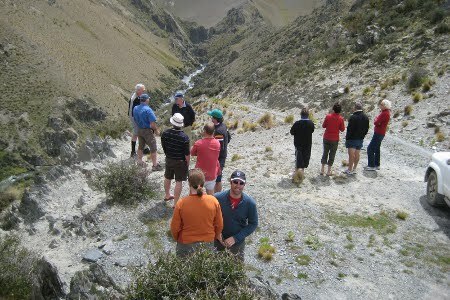 There & Back Discovery Tours has a Safety Audit conducted by Outdoors New Zealand. 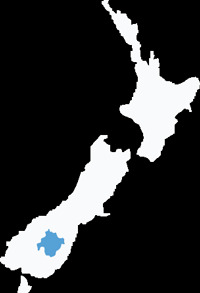 Tours also organised to Dansey’s Pass, the Waitaki Valley and East Otago. Heritage, winery and other destinations by arrangement. Half and full day tours. Gourmet picnic lunches are available. “There and Back Discovery Tours” is based in Naseby, where Sam Inder’s family were early settlers. Sam will entertain you with stories of local characters, along with history and folklore of the region.